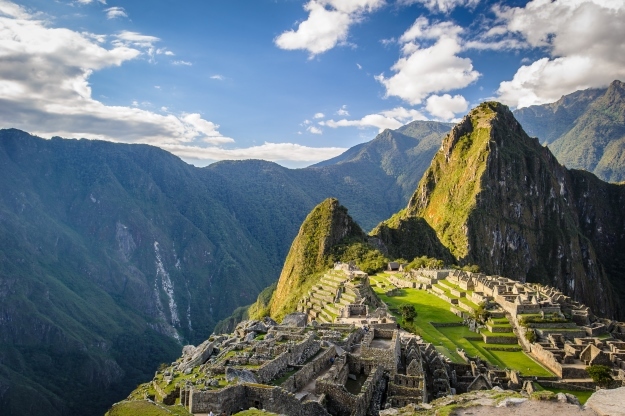 There is no denying that South America holidays offer incredible, unforgettable experience. It’s colonial European roots give a nice sense of familiarity, but there is plenty here that is unfamiliar, and it’s those things that make exploring this continent magical. The natural splendour alone is worth a visit – there’s everything from glaciers, waterfalls and mountains to desert, pampas and rainforest. But then there is that unique blend of indigenous and imported, where ancient pre-Columbian civilisations rub shoulders with the conquering European sensibilities brought over by the Spanish and Portuguese. South America is a continent that cannot be ignored so it’s time to knock those pesky travel myths on the head, and give it a chance to change any doubting minds! Yup there’s no getting around that one, it is a long way. We’re talking 13-14 hours from London to Argentina’s Buenos Aires, slightly more to Lima in Peru and slightly less to Colombian capital Bogota. Unfortunately, that’s the nature of travel – whilst there are many, many wonderful things a very short flight away, there are even more wonderful things a bit farther away. These farther away places also tend to be different enough to home that they make us think, experience and learn. The best way to get around the distance? Make the most of your time over there – do and see as much as you can, embrace the culture, savour the food and love being out of your usual routine. In South America the majority of people speak Spanish or Portuguese, and if you are able to speak either of these languages you do have an advantage. But, especially in the more visited places, there are people who will speak some English, in fact, if you were to learn a couple of useful phrases of their language then you’d certainly be able to muddle through a conversation! One of the joys of travelling on an escorted tour is that you’ve always got someone there who can speak the local lingo, but if you do want to get out and explore on your own, the South American people are some wonderfully welcoming and accommodating, you won’t have any problems. You may just have to find a non-verbal way to communicate! South America has some hot and spicy dishes, but the majority of the food isn’t hot at all. Sure, there will be some ingredients and flavours that you are unfamiliar with, but that’s all part of the fun! Across the continent, cuisines blend European practices with indigenous traditions, with topography and resources also playing a big role. In countries like Peru and Brazil, there is a strong African influence whilst in Colombia there are many Caribbean flavours in the mix. As well as local dishes to try, there will be plenty of things that you recognised. 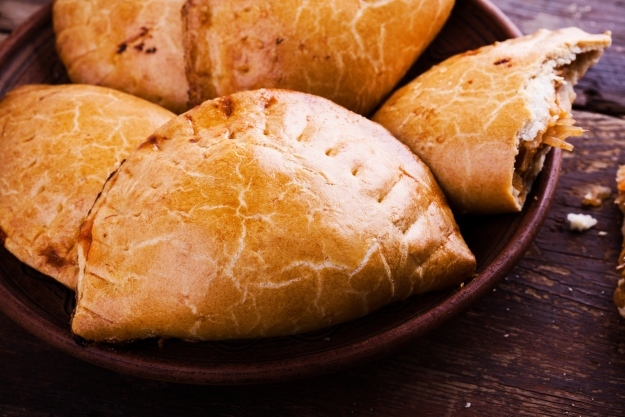 Argentina, for example, is big on pasta, pizza and, of course, steak, whilst most South American countries have their own example of an ‘empanada’ – a more exotic version of a Cornish Pasty! They’re not too bad, just a couple of things to remember. Firstly, public toilets aren’t that common, so when you see one, you might want to make use of it. Next, it’s very unlikely to have toilet paper so carry your own. If there’s a person standing outside the toilet handing out paper, there’ll be a small fee that needs paying. Finally, in most South American countries, you don’t flush the paper away, but simply pop it in the bin provided. 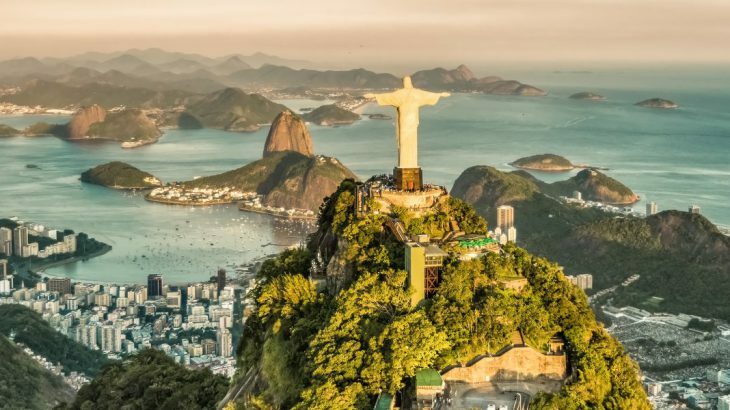 South America does have a reputation as a dangerous place to travel, and whilst you do get a certain amount of violent crime and political corruption in some countries, it rarely affects travellers. Just have a look at the FCO website. As with all cities anywhere in the world, there are neighbourhoods and areas of Rio, Lima, Buenos Aires, Bogota and so on, that you shouldn’t go, especially not at night and especially not alone. Keep your valuables out of sight, don’t flash around expensive jewellery, phones and cameras, keep an eye on your stuff – it’s all common sense really. Remember that South America is a whole continent made up of many different countries, make sure you do your research for the places that you are travelling to and you will be fine and dandy! 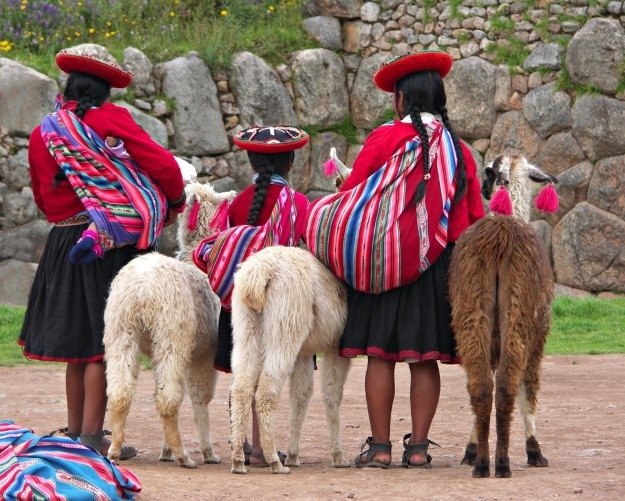 Book an escorted tour to South America with touring specialist Wendy Wu Tours, and we’ll help you navigate the cultural differences whilst introducing you to all the wonders too. Our inclusive tours visit all the major sights of your chosen destination for an unforgettable holiday. South America adventure, culture, travel. permalink.